The Ad Council brings together the most creative minds in advertising and media to address the most worthy causes. Its innovative, pro bono social good campaigns raise awareness. They inspire action. They save lives. To learn more, visit AdCouncil.org follow the Ad Council’s communities on Facebook and Twitter, and view the creative on YouTube. PYL has proudly partnered with the Ad Council since 2011. Since 2010, AT&T’s It Can Wait program has been a leader in raising awareness around the dangers of smartphone use while driving. Over these years, AT&T'sIt Can Wait has launched several successful campaigns and virtual reality experiences, and collaborated with corporations and stakeholders to share this lifesaving message. These efforts have resulted in more than 35 million pledges – and counting – to not drive distracted. AT&T’s It Can Wait program continues to identify new ways to spread its message to new generations of drivers and smartphone users. 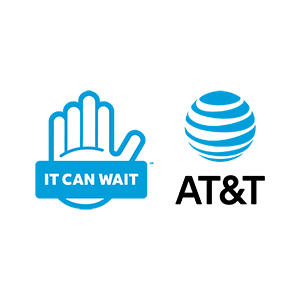 To learn more, or join the movement, visit ItCanWait.com and follow @ItCanWait on Twitter. Apparent is an insurance company created by parents who felt that insurance could do a better job of serving and protecting families. With features like car seat replacement and discounts for good grades and students-away-at-school, Apparent delivers protection and discounts that actually matter to parents, at every stage of life. Apparent is proud to be a part of the Project Yellow Light mission to get teens to talk about the dangers of distracted driving and to make our roads, families, and communities even safer. 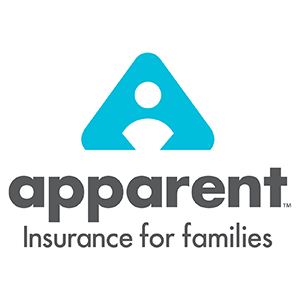 For more information about Apparent, please visit www.apparentinsurance.com. Award winning journalist and on-air personality at CBS 2 New York, Alex Denis serves as a goodwill ambassador for PYL, hosting our annual award ceremony in Times Square, and is also a strong advocate against distracted driving. 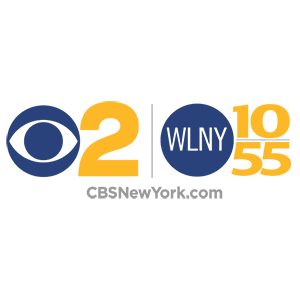 WCBS-TV and WLNY-TV are part of CBS Television Stations group, a division of CBS Corporation and one of the largest network-owned station groups in the country. 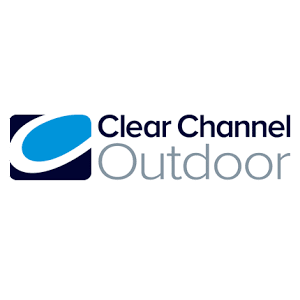 Clear Channel Outdoor Holdings, Inc. (NYSE: CCO) is one of the world’s largest outdoor advertising companies with over 560,000 displays in 31 countries across Asia, Europe, Latin America and North America. 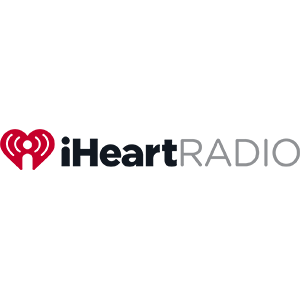 Reaching millions of people monthly, including consumers in 43 of the top 50 U.S. markets, Clear Channel Outdoor enables advertisers to engage with consumers through innovative advertising solutions. Clear Channel Outdoor is pioneering the integration of out-of-home with mobile and social platforms, and the company’s digital platform includes more than 1,200 digital billboards across 28 markets in the U.S. and more than 14,000 digital displays in international markets. A PYL partner since 2016, CCO promotes and displays the winning work for the PYL billboard competition through their national network. They also host our annual award ceremony in Times Square, NY. More information is available at www.clearchanneloutdoor.com and www.clearchannelinternational.com. 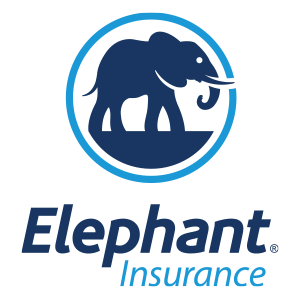 Elephant Insurance is a direct insurer which puts its customers at the center of all they do. When you insure with Elephant, you become part of the herd and enjoy it’s protection. Elephant is excited to be part of Project Yellow Light and its important mission to encourage teens and young adults to promote distraction-free driving leading to safer roads and safer communities. To learn more about Elephant, visit www.elephant.com. For more than four decades, the National Highway Traffic Safety Administration (NHTSA) has served as the key federal agency charged with improving safety on our nation's roadways. As part of the U.S. Department of Transportation, NHTSA is working to reduce traffic-related deaths and injuries by promoting the use of safety belts and child safety seats; helping states and local communities address the threat of distracted, drunk and drug-impaired drivers; regulating safety standards and investigating safety defects in motor vehicles; establishing and enforcing fuel economy standards; conducting research on driver behavior and traffic safety; and providing consumer information on issues ranging from child passenger safety to impaired driving. 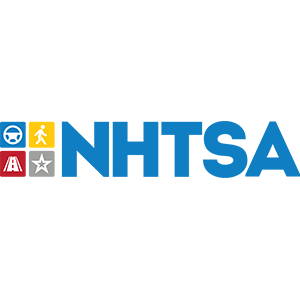 NOYS was originally founded in 1995 as the Traffic Safety Collaboration supported by funding from government agencies, including the Department of Transportation. 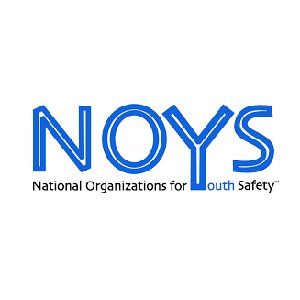 With over 100 organizational members - youth-serving nonprofits, businesses and government agencies, NOYS works collectively to address the most prevalent causes of injury and death among teens and young adults in the US. 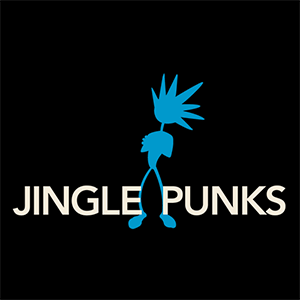 Jingle Punks is one of the largest providers of music for media in the world and have been providing music for our competition for the past several years. 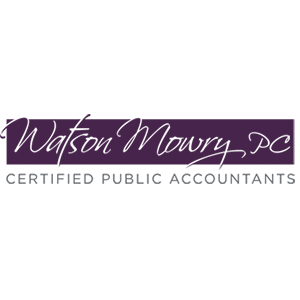 Jingle Punks is a global, full-service, award-winning audio creative agency focused in the TV, film, radio and brand space. Watson Mowry is a full-service CPA firm based in Williamsburg, VA providing tax and accounting related services for Project Yellow Light.